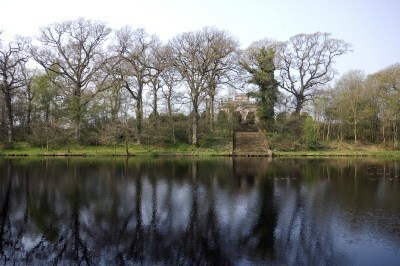 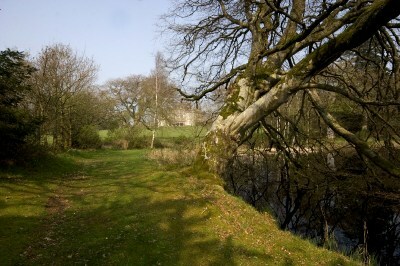 Kinmount & Hoddom estate owned by the Brock family trust in the parish of Cummertrees within Dumfries and Galloway, south Scotland. 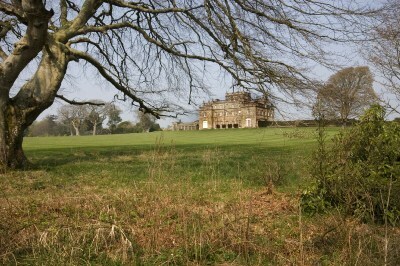 The house was designed by Sir Robert Smirke for the Marquess of Queensberry, and completed in 1820. 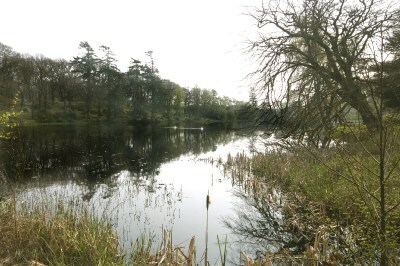 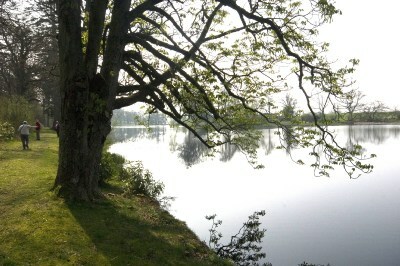 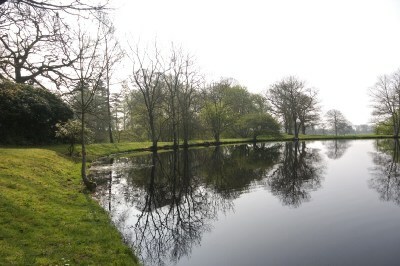 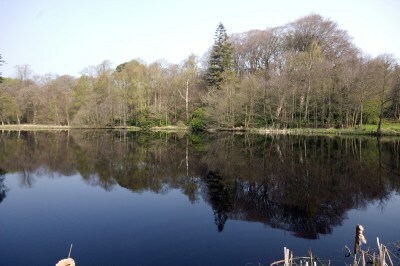 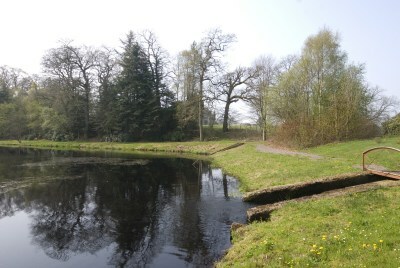 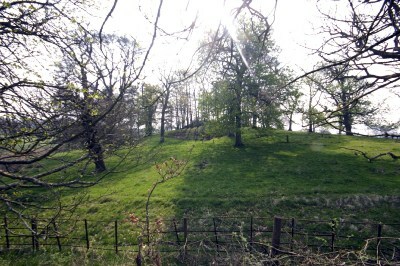 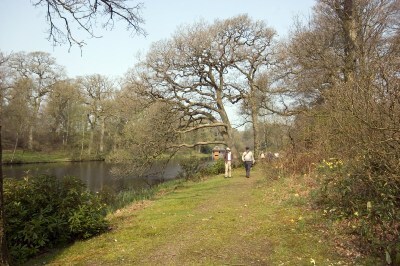 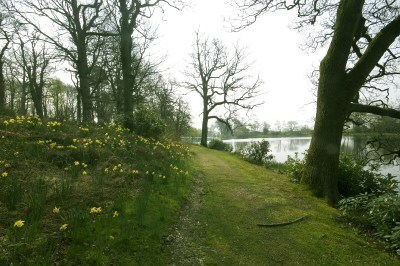 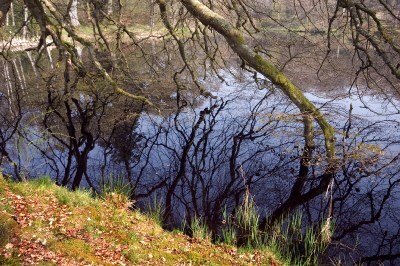 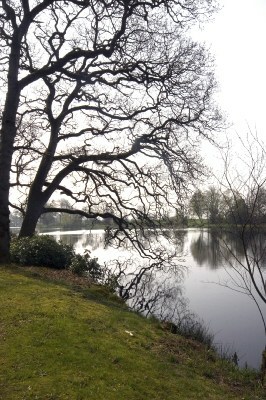 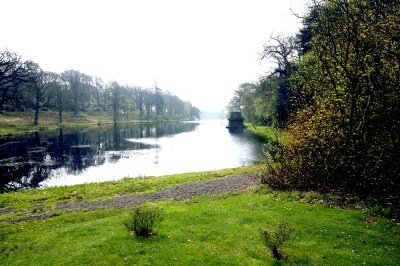 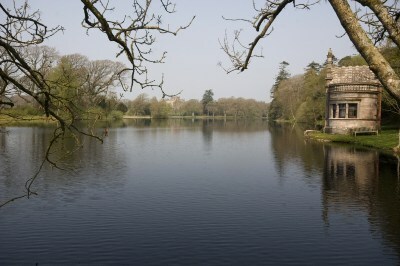 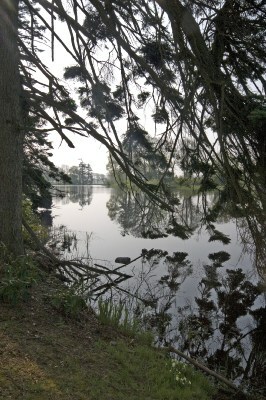 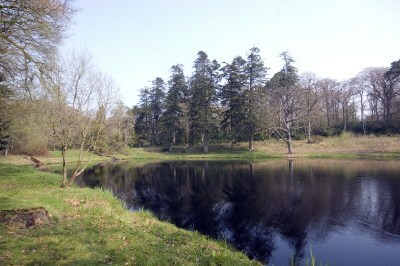 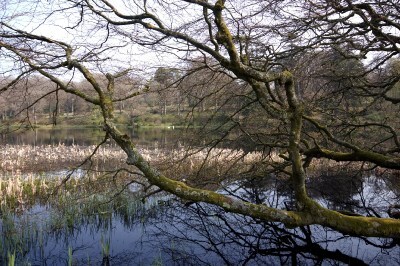 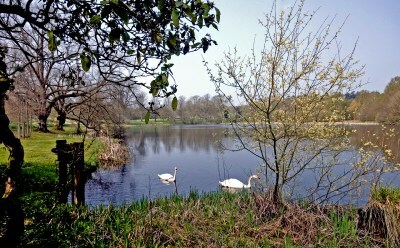 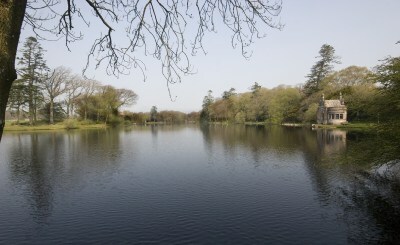 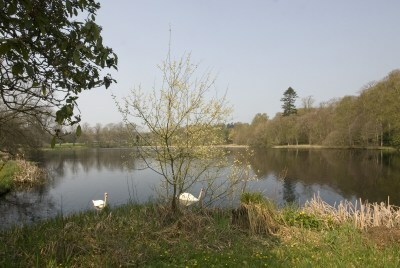 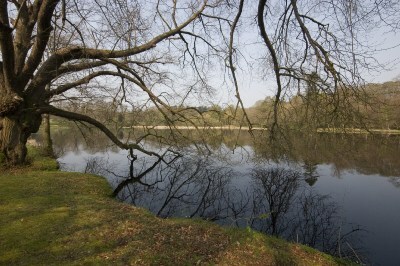 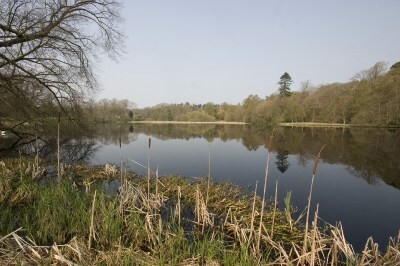 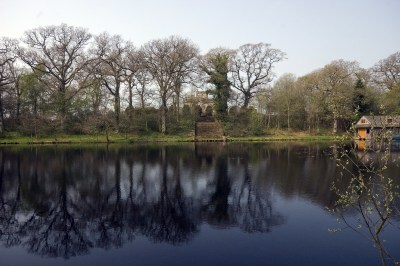 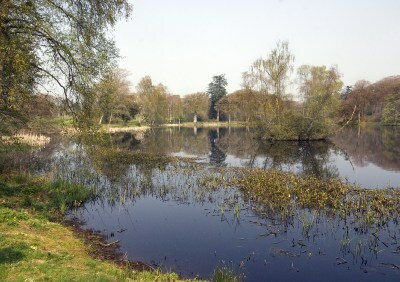 The grounds are included on the Inventory of Gardens and Designed Landscapes in Scotland.